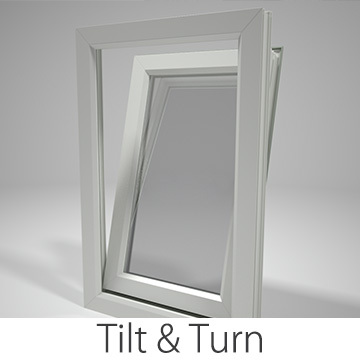 Our range of stylish, contemporary tilt & turn windows. Jedson have been manufacturing the highest quality uPVC windows from start to finish at our site in South Yorkshire, since 2005. Our windows not only look great but will stay looking great for many years to come with the minimum of maintenance. This is backed by our 10 year warranty. 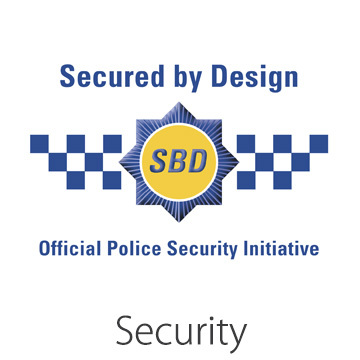 The security of our windows is extremely important to us, which is why every year Jedson windows are tested to ensure they comply with the stringent requirements of Secured by Design. In addition to keeping the burglars out, our uPVC windows can help to keep heat in, achieving an A+ energy rating, the highest possible rating. 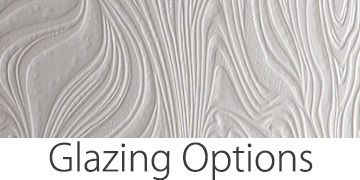 Our huge range of glazing options can span from our standard argon filled glass units to triple glazed windows. 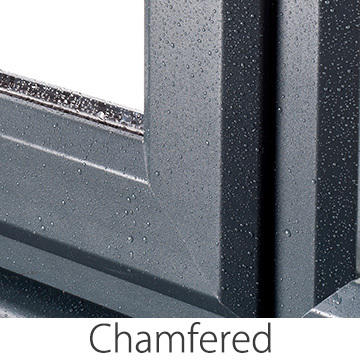 Our pretty double-glazed windows can truly enhance the look of your home. 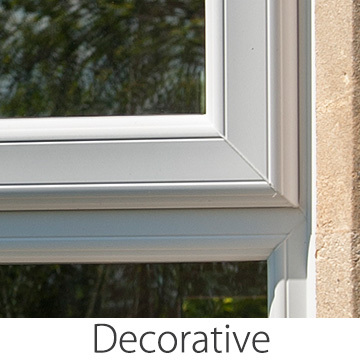 Every window is made to measure, available in a huge range of styles and colours. 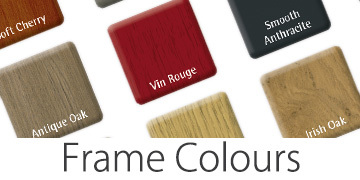 As well as the popular white uPVC windows we also offer window frames in a wide range of other colours, as well as wood grain effect windows in a variety of finishes.